Amazing Beautiful Looking BLUE SAPPHIRE TOP QUALITY Carat Loose gemstone Product Type: Blue Sapphire weight: carats clarity: Transparent only Color: Blue content: 1 shape: Oval MixedCut Size: treatment: Treated Blue Sapphire gem is available to order and can be shipped anywhere in the world. Gemstone Certification can also be provided as an optional service. Blue Sapphire is an extremely powerful stone. If it proves conducive for a person, it can bless one with immense good luck, wealth and prosperity, and grant unexpected riches & sudden financial gains. 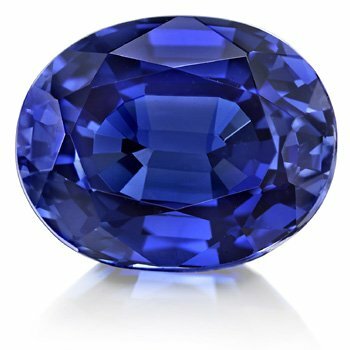 BlueSapphire removes poverty and gives the wearer almost everything a man could desire, namely: health wealth, longevity, happiness, property. Blue Sapphire also protects the wearer from misfortunes, accidents, unexpected & natural calamities, and guards one from unforeseen risks & dangers. 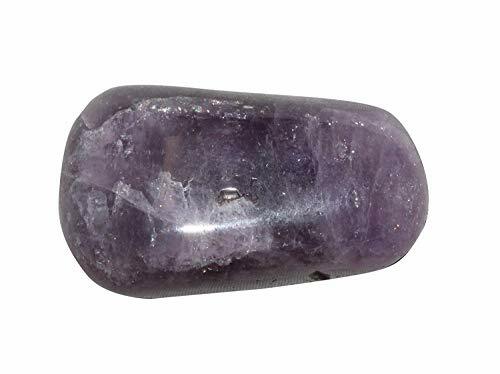 This Gem stone guards one from all evil, purifies the mind and increase flow of positive energy and thought. Blue Sapphire helps overcoming difficulties such as Debt, Enemies, and Obstructions to the maintenance of your Life, Improving your health, exercise, Improving upon weak rreas in your life, children, education, luck, speculations, dignity, and spiritual practices. Blue Sapphire will help you overcome any feelings of emptiness, thereby helping you overcome and moods and depressions, and prevent you from projecting any of your fears or worries onto others.